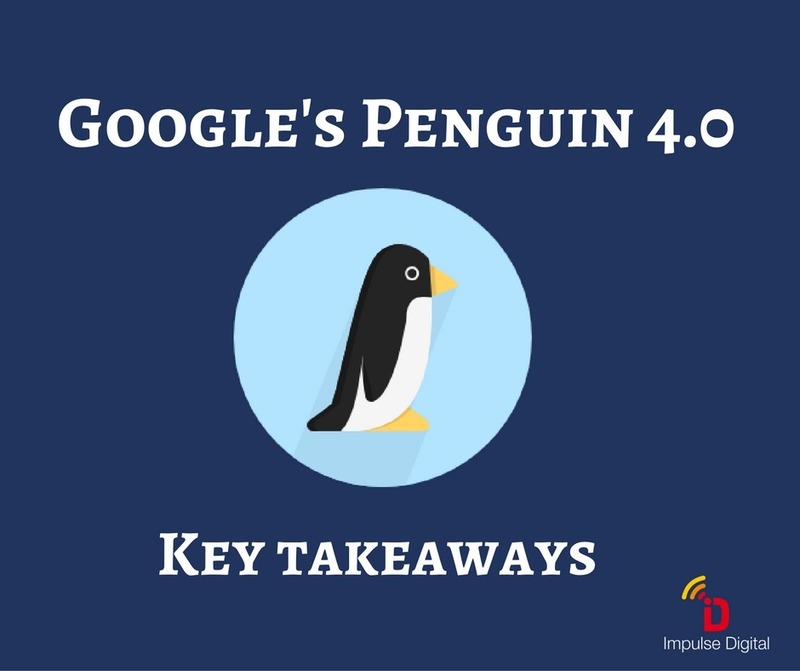 Google finally launched Penguin 4.0 search algorithm to the Penguin update that was introduced in 2012. Though it has not made any drastic changes; here’s how it will affect your website. How to use Penguin 4.0 for your website’s benefit? Update your disavow file as per requirements – Do this on a regular basis so the unwanted backlinks are not stored. Keep a healthy backlink profile.